Meyer Mintz, CPA, J.D. LL.M. With the condominium market heating up in many areas across the country, some real estate owners are tempted to take advantage of the high prices to cash out. 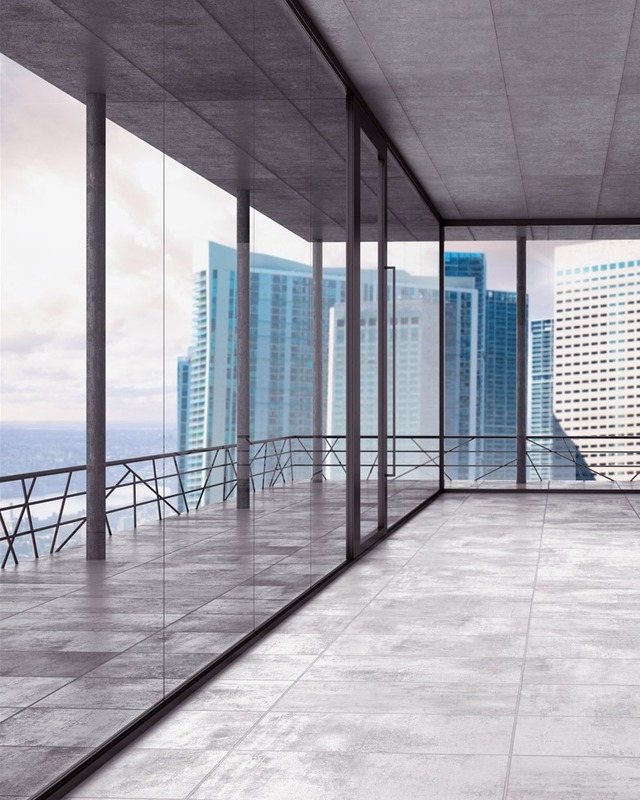 In addition to residential condo projects, some owners are also starting to use this exit strategy for commercial property by selling office condominium units as either investments or owner-occupied units. While generally “more is better,” selling rental real estate is very different from selling condo units – not just for legal reasons, but also for some very important tax distinctions. Gains are taxed at a preferential rate of 20 percent (plus an additional 5% to the extent of any depreciation taken on the building) and can be offset by any capital loss carryforwards. Section 1231 losses, however, are considered ordinary losses and may be used to offset any current ordinary income at a higher tax rate. If there is a section 1231 gain in the five years following a section 1231 loss, the owners will “recapture” this benefit and the gain will be taxed at the ordinary income rates instead of capital gain rates. Second, if the owner materially participates in the real estate business enough to qualify as a “Real Estate Professional” for purposes of the passive activity rules, gains on sale of the building may also be exempt from the new 3.8% tax on passive income. Third, in New York City where real estate is exempt from the 4% Unincorporated Business Tax (UBT), there will be no UBT tax on the sale of the building. Converting real estate to a condo is considered a business and subject to the UBT tax. Lastly, the gain on the sale of a rental building can be deferred by doing a like-kind exchange, unlike a condo project that is considered held for sale and therefore not eligible for deferral treatment. Rental real estate will generally be depreciated over a 27.5-year life (or 39 years for nonresidential real estate). If the building is held for a long period, the tax basis of the building will be substantially lower than the original purchase price due to depreciation over the ownership period. This decrease in basis, as well as the increase in value, will contribute to the taxable gain. In addition to filing the appropriate papers with the authorities, a condo conversion usually involves additional cash outlays. In order to increase the value of the units, work is often done to update the lobby, carpet the hallways, spruce up the exterior, as well as other general repairs that may have otherwise been done over time. For example, each unit is often fitted with new appliances, the floors redone, and the walls painted. There are also legal fees for the application, professional fees regarding any planning and construction, marketing costs, and the funding of the reserves for the condominium association. Carrying costs are incurred and revenue is lost while units are vacant, and with construction also comes risk, especially when the units are sold as condos since the Attorney General is involved to protect the buyers. The Attorney General’s Office approves the condo development plan and all amendments to that plan. With this level of visibility and oversight, a developer and any representatives needs to be familiar with the rules, regulations, and the legal process in order to deliver a good product. All these risks, as well as the risk of “missing the market,” need to be factored into the decision to convert to a condominium. By converting the building to a condo and making all these improvements, what was a capital asset is now converted into an asset held for sale. This change has a major impact on how the building is taxed when it is sold. The gain will now be taxed at ordinary income rates of up to 39.6% and is subject to New York City UBT. Let’s look at a quick example. A developer has a building that is now worth $105 million. It was purchased for $30 million, but there was $10 million in depreciation, reducing the tax basis to $20 million. In order to convert to a condo, assume that there will be another $15 million in costs, but the condo sales will generate $140 million. While this may seem like a good deal, let’s now analyze the tax ramifications of the condo conversion. If the developer is a New York City resident and sold the building for $105 million, $5 million of closing costs (transfer tax, brokerage costs/fees, etc.) would be incurred. The taxable gain would be $80 million, generating federal tax at a 20% rate (25 percent for the depreciation taken) ($16 million) and New York State and City tax at 12 percent ($10 million), for approximately $26 million, leaving the developer with after-tax proceeds of approximately $74 million. If the building was converted to a condominium, the sellout price would be $140 million with closing costs totaling $6 million ($5 million plus an extra $1 million for transfer tax on additional sales price) and a cost basis of $35 million (the original $20 million basis plus the $15 million improvements). On this gain of $99 million, total taxes will be $54 million with New York City UBT at 4 percent ($4 million), federal tax at 39.6% ($37.5 million), and New York State and City taxes of about 12% ($12.5 million. From a cash flow standpoint, the net sales price of $134 million less the improvements of $15 million will yield cash flow of $119 million. This leaves the developer with $65 million of after-tax proceeds. As you can see from the above example, the doubling of the federal taxes on the condominium project will cause the developer to net more cash on an after-tax basis by selling the building outright. There are also less business risks to an outright sale and the potential of being able to defer the gain in a like kind exchange. It is very important to include the tax treatment of the sale when comparing the scenarios as a simple deal may also yield more money.